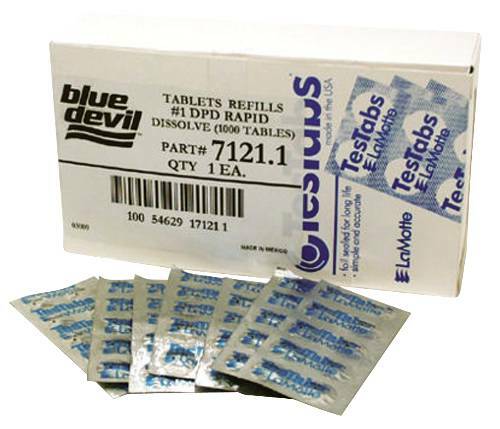 Dpd Tablets. 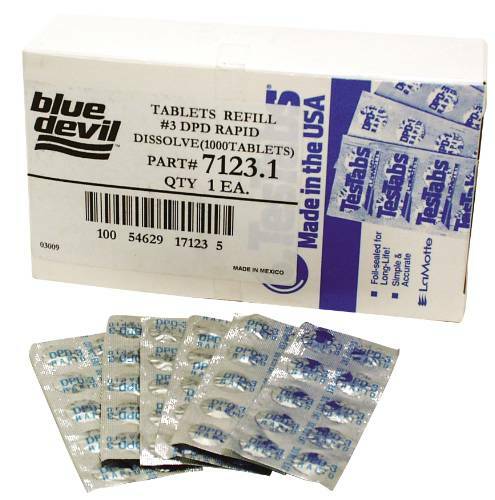 10 Tablets Per Package. Size: #1. Taylor -- Reagent. Size Bottle: .75 Oz. Dpd Reagent #1. Taylor -- Reagent. Size Bottle: .75 Oz. Dpd Reagent #2. Taylor -- Reagent. Size Bottle: .75 Oz. 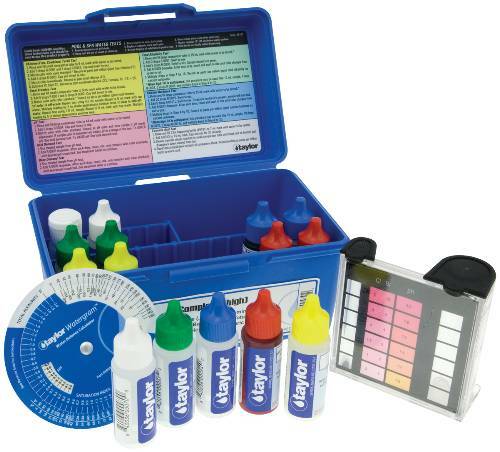 Ph Indicator. 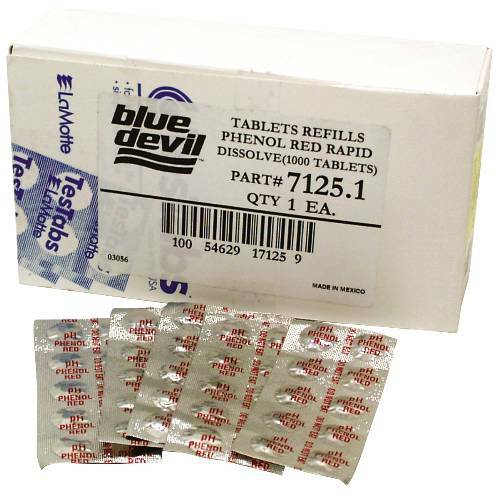 Phenol Red Tablet. 10 Tablets Per Package. 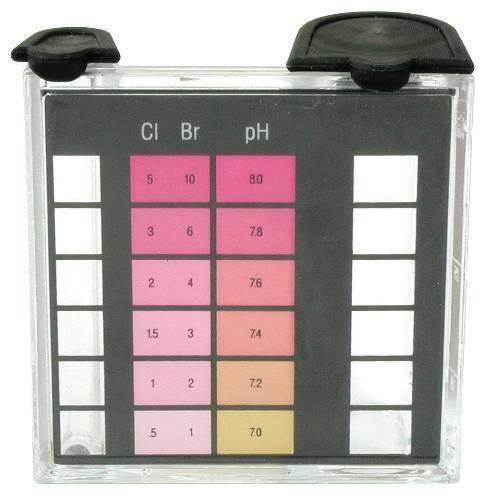 Test Chlorine, Free Chlorine, Total Hardness, Total Alkalinity, Ph and Cyanuric Acid. 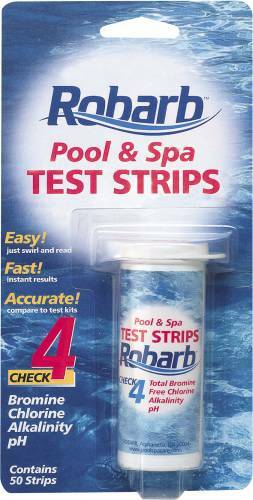 50 Test Strips Per Bottle. Taylor -- Reagent. Size Bottle: .75 Oz. Acid Demand. Taylor -- Reagent. Size Bottle: .75 Oz. Calcium Buffer. Taylor -- Reagent. Size Bottle: .75 Oz. Calcium Indicator. Taylor -- Reagent. Size Bottle: .75 Oz..Chlorine Neutralizer. Taylor -- Reagent. Size Bottle: 2 Oz. Cyanuric Acid #13. Taylor -- Reagent. Size Bottle: .75 Oz. Cyanuric Acid. Taylor -- Reagent. Size Bottle: .75 Oz. Dpd Reagent #3. Taylor -- Reagent. Size Bottle: .75 Oz. Hardness Indicator. 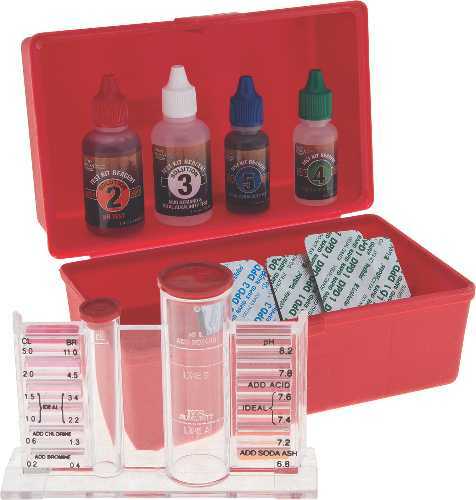 TAYLOR PH INDICATOR REAGENT #4 2 OZ BOTTLE. Taylor -- Test Block. 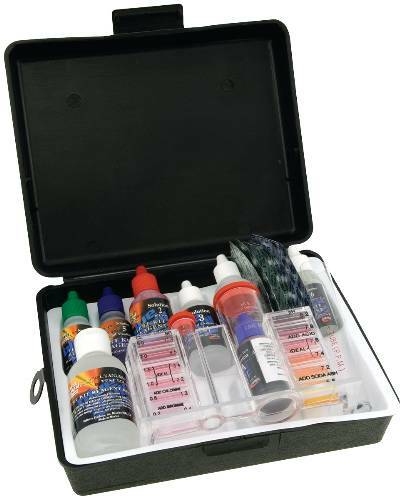 Replacement Block For 2000-2005 Test Kit. Taylor -- Reagent. Size Bottle: .75 Oz. Sulfuric Acid.